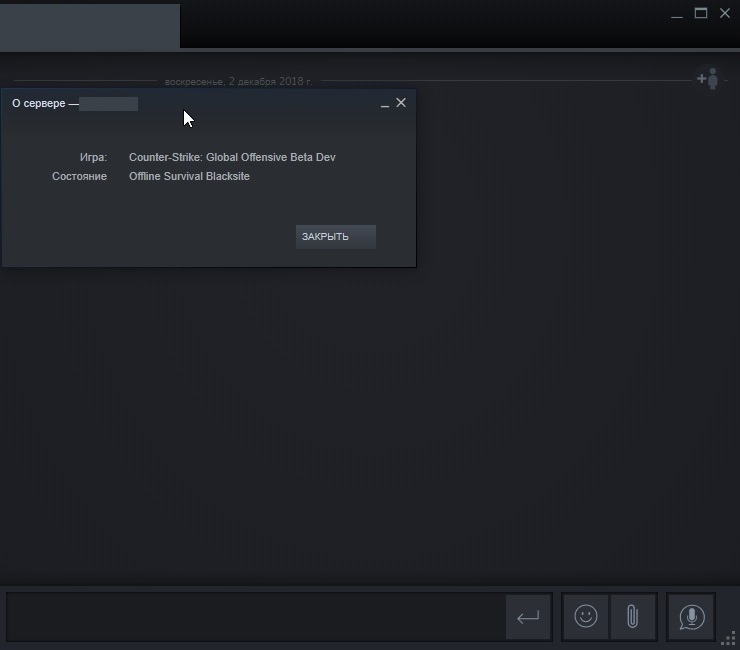 CSGO Developers seemed to be teasing gamers with a major update round the corner, after they tweeted “What are you doing on Wednesday?” today, sparking various rumours of what this possibly could mean. 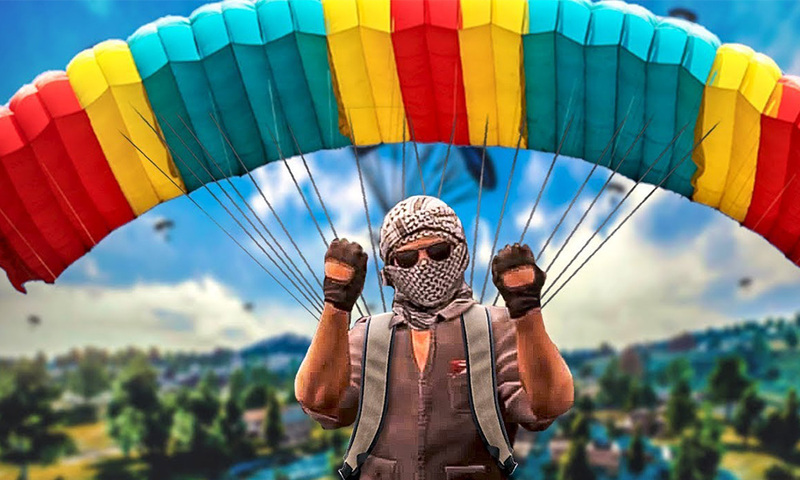 The most anticipated, yet unlikely rumour was that of the highly popularised Battle Royale mode making its way into the FPS Game, with a number of leaks [link to article] suggesting the inclusion of this mode. 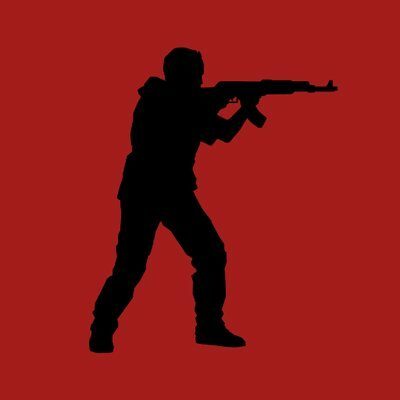 The tweet which led to the buzz was preceded by the change of the profile picture of the official CSGO Dev Twitter Handle, with a red silhouette that appeared to be vastly different from any character model in the game. What is more strange is that they hardly change their profile picture, which caused these rumours to intensify. This could, however, be just one of several moves by Valve to build some hype for their next announcement, as there has been no real, concrete evidence to back the claims of a Battle Royale mode. Other theories include the announcement of a new operation, the first in over a year, which has left fans rather disappointed, or it could just be one of those updates with some gameplay and visual changes. All we know for sure, is that we will have to really wait till tomorrow to find out what Valve has in store for us!